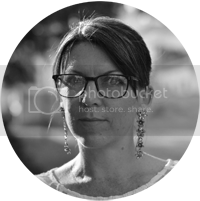 Fiction Dreams: A lovely warm welcome to the fabulous Erin Emerson! A lovely warm welcome to the fabulous Erin Emerson! 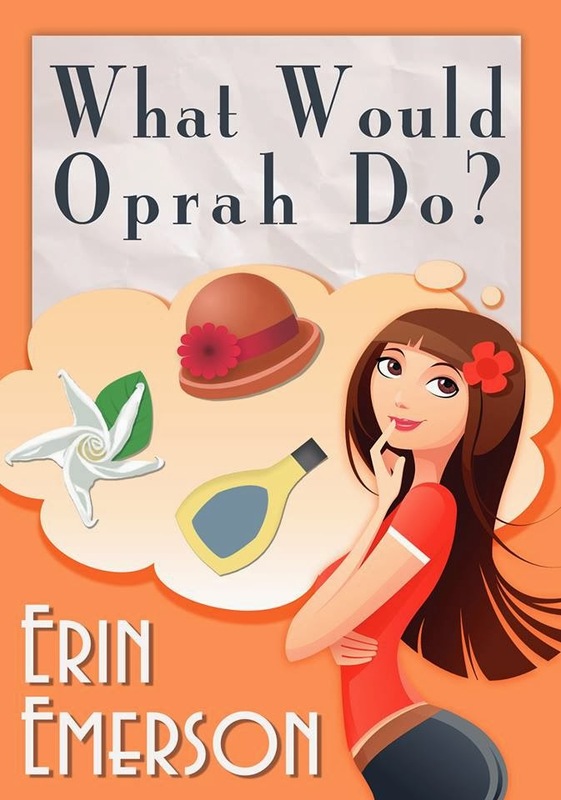 With a book titled What Would Oprah Do? I just had to get in touch with the author and find out more about her and this unusual title! I really don’t know. I’ve always been a reader; from Winnie the Pooh to Sweet Valley High. It’s a safe bet that when I first started reading Chick Lit, I wasn’t very aware of the genres. Life is hard and sometimes you just want to sit down and read something that guarantees some laughs and a good ending where everything wraps up nicely. I read different genres based on my mood. There is usually a Crime or Thriller book, a Memoir, and a Chick-lit book in the rotation. I’m open to most genres. The only thing I don’t read is Science Fiction or Fantasy. I just can’t get into it. There are so many great books out there, I’m not going to try to acquire a taste for something that isn’t me. I was at a place in my life when I needed to start over. I have long been teased for my constant quoting from the Oprah show and the two ideas just came together. It is the first in a series of three. Natasha Brown, who is amazing! I really can’t say enough about how wonderful she is. She really understood the spirit of What Would Oprah Do and made it work as a cover. I can hardly wait to see what she will do with my next one. Martine Mccutcheon as Cate, Gena Rowland as Vivian, Amy Adams as Kay, Jame Pressly as Lainey, Mamie Gunner as Jill. That is a really hard question! I’m going to have to go with Something Borrowed by Emily Giffin. The book was so well written and I think they did a fabulous job bringing it to the screen without losing the complexities of the characters. Who would I like to play me or who would play me? I would like Rachel McAdams. Erin Emerson has been writing since she was a child. In 2009, she started writing full time. She was a two-time contender for the Amazon Breakthrough Novel Award. Her novel What Would Oprah Do was released in September 2013. Erin is active on Twitter, where she often tweets about what she's reading, trends in publishing, and bacon. 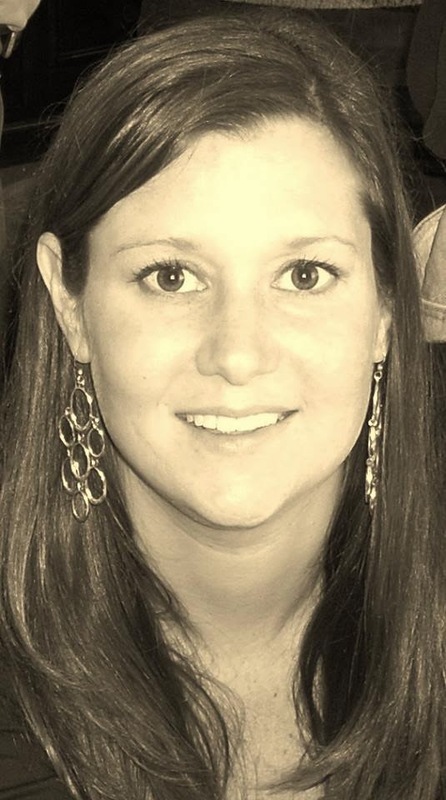 Erin lives in Atlanta with her husband Paul and their mighty dogs. Also, Erin's website has a fun interactive feature on 'According to Cate'. 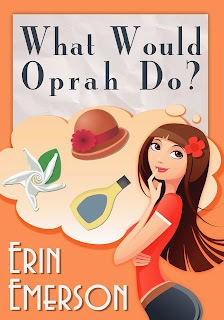 Readers can put in a scenario and Cate will answer what she thinks Oprah would do!